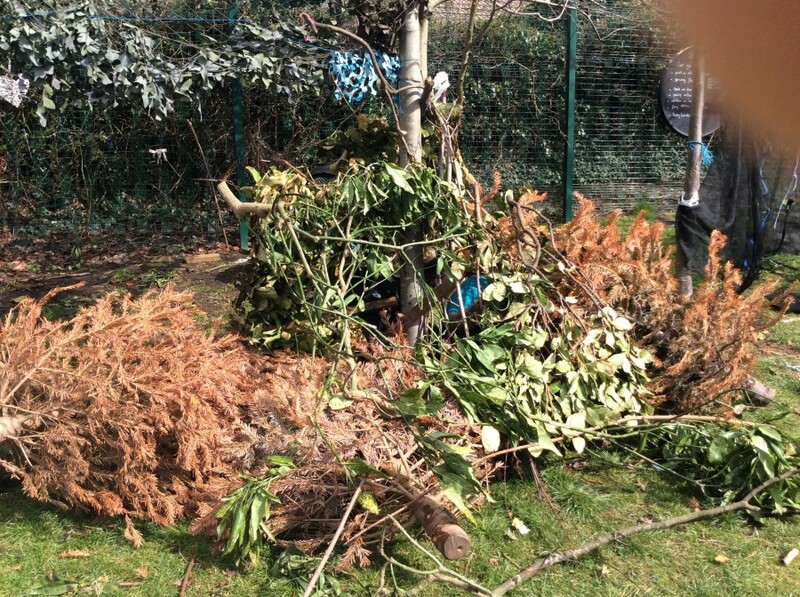 HomeFree play in Forest School. 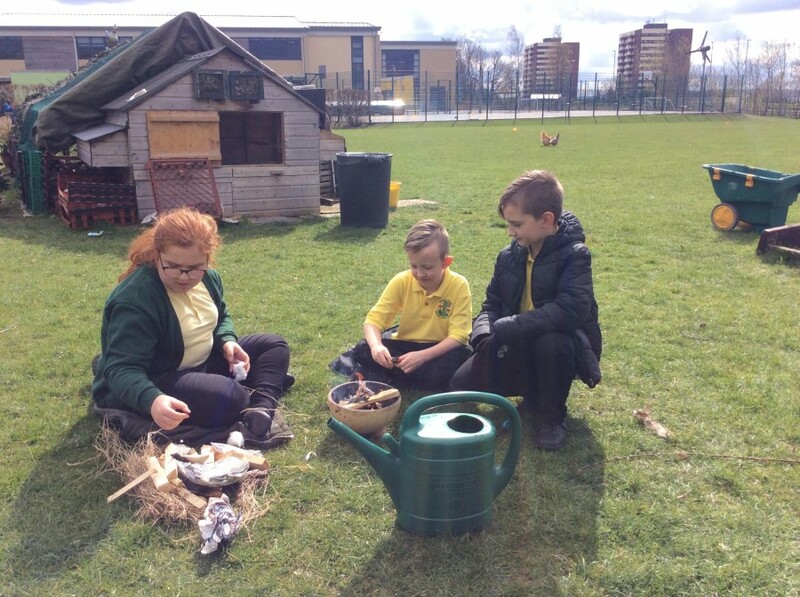 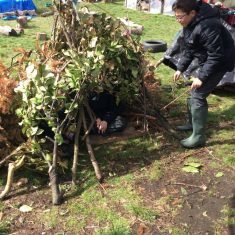 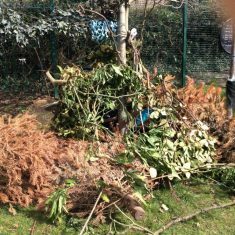 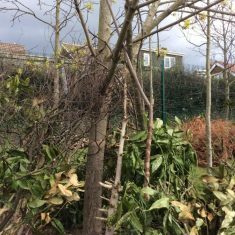 Free play sessions in Forest School are a chance for the children to put into practice the skills that they have learnt. 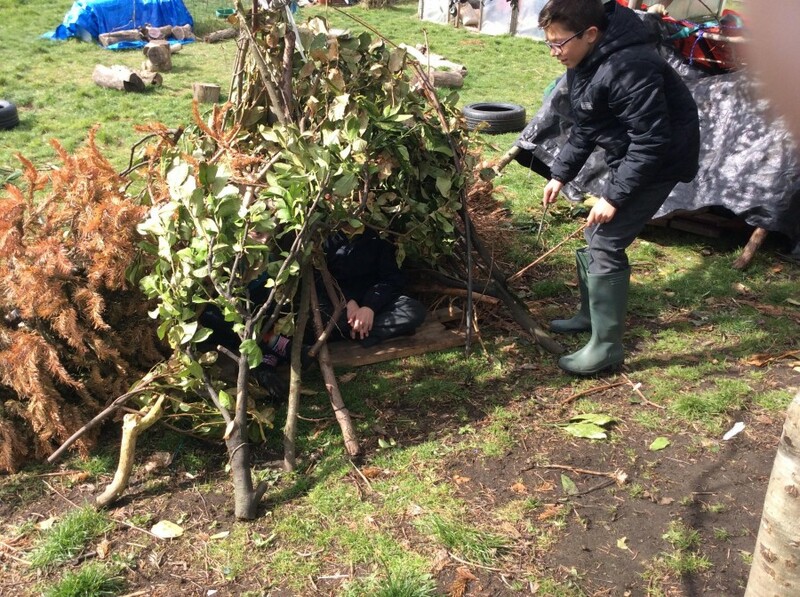 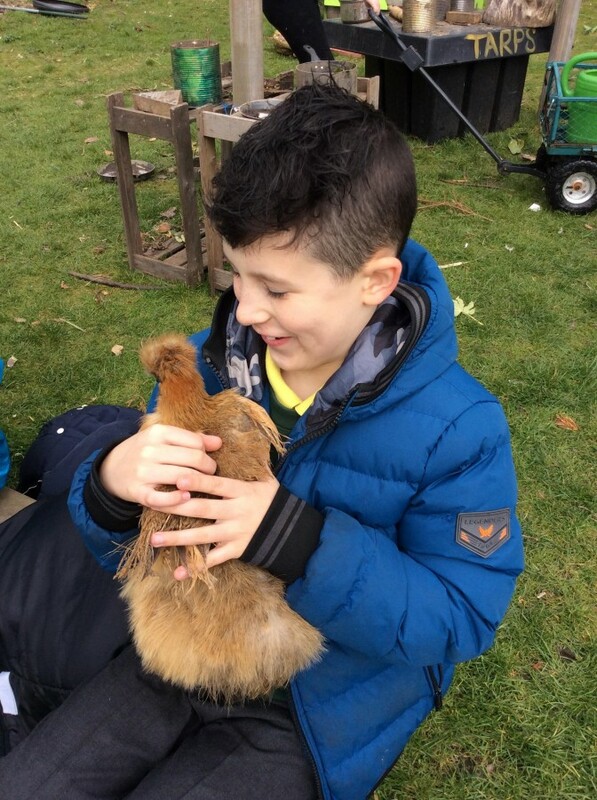 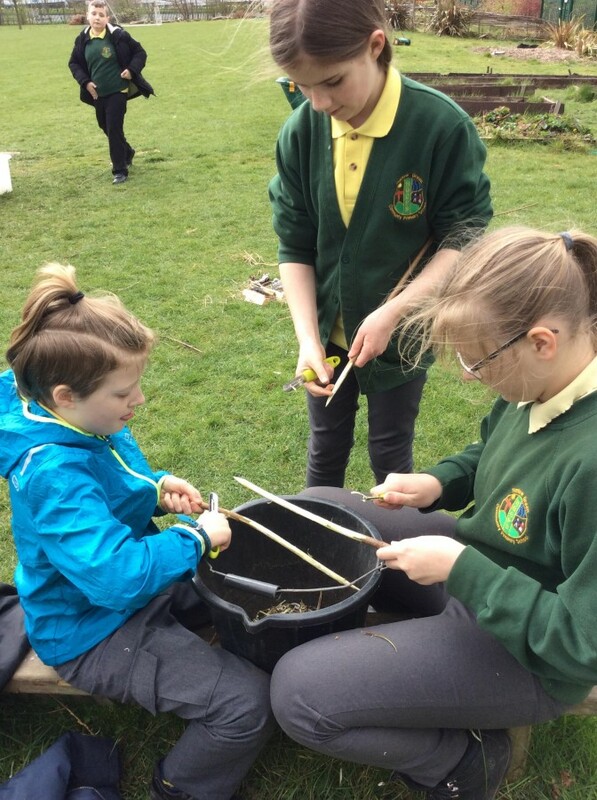 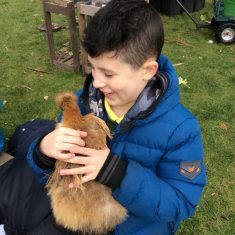 Play and choice are an integral part of the Forest School learning process, play is recognised as vital to learning and development at Forest School. 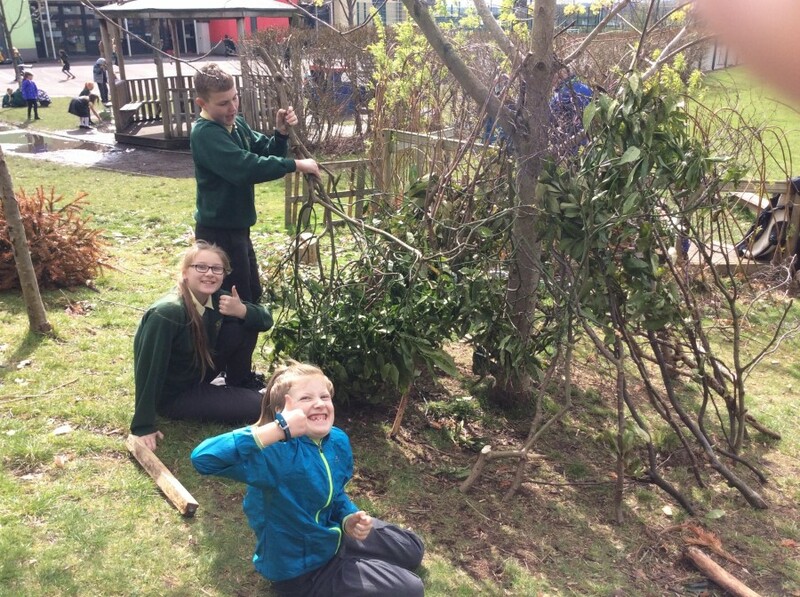 Opportunities are designed to build on an individual’s innate motivation, positive attitudes and/or interests. 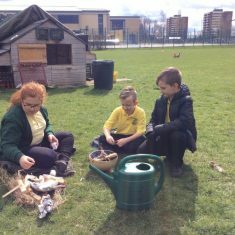 Lighting fires using a flint and steel can be very rewarding, but requires preparation and patience aswell as good fire management. 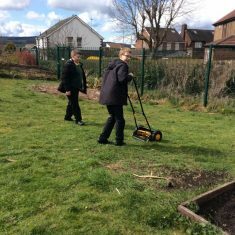 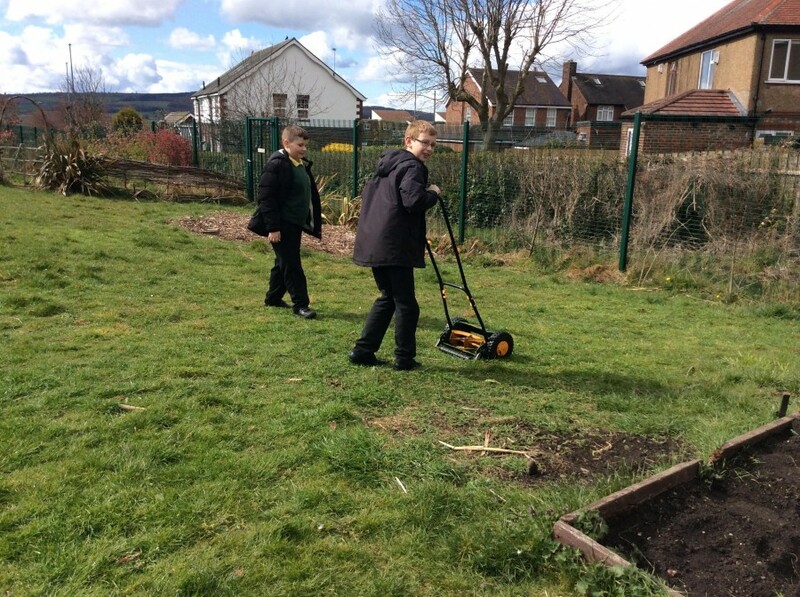 Mowing the grass around our buttercup patch. 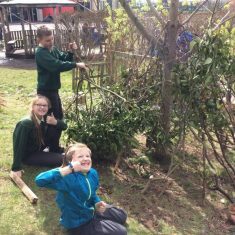 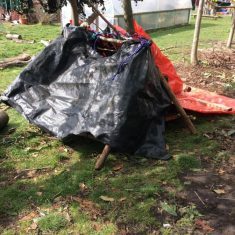 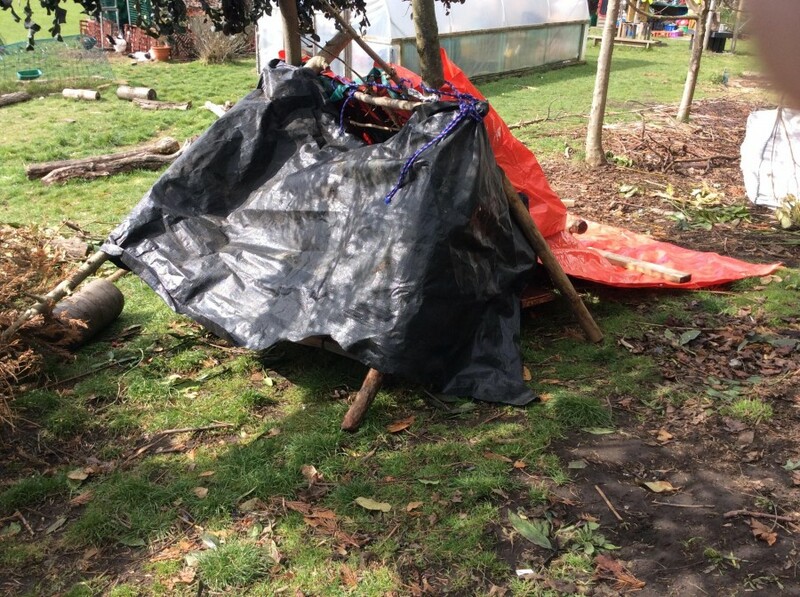 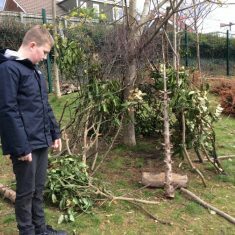 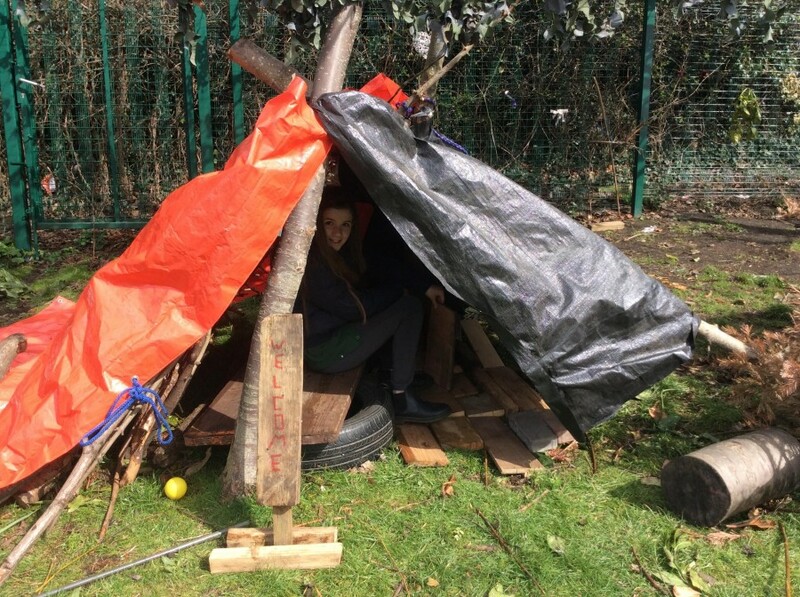 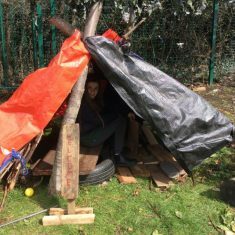 Using a clove hitch to attach a cross-beam creates a secure apex for this den, though you may get a bit wet in this one if it rains. 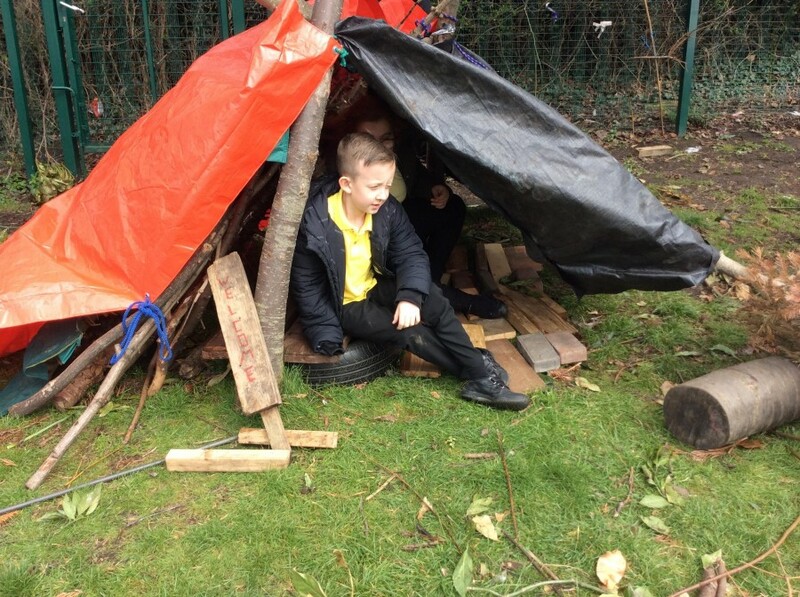 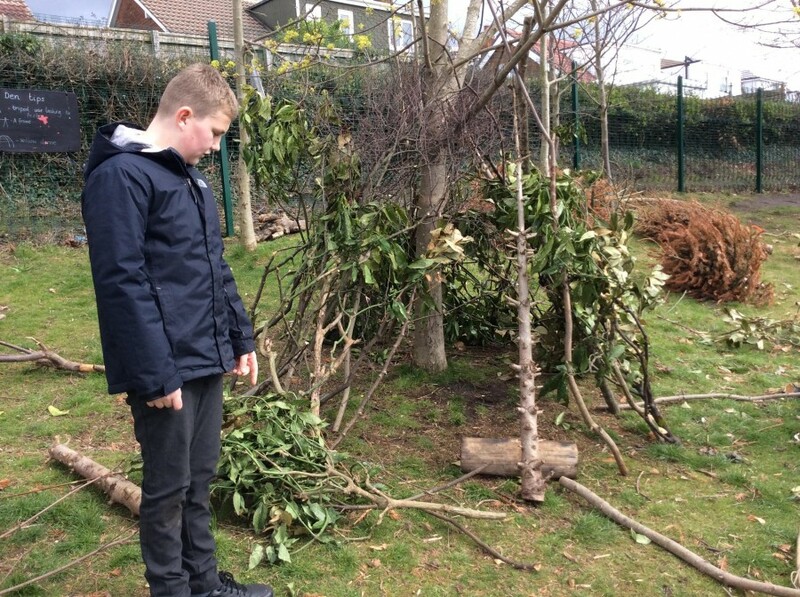 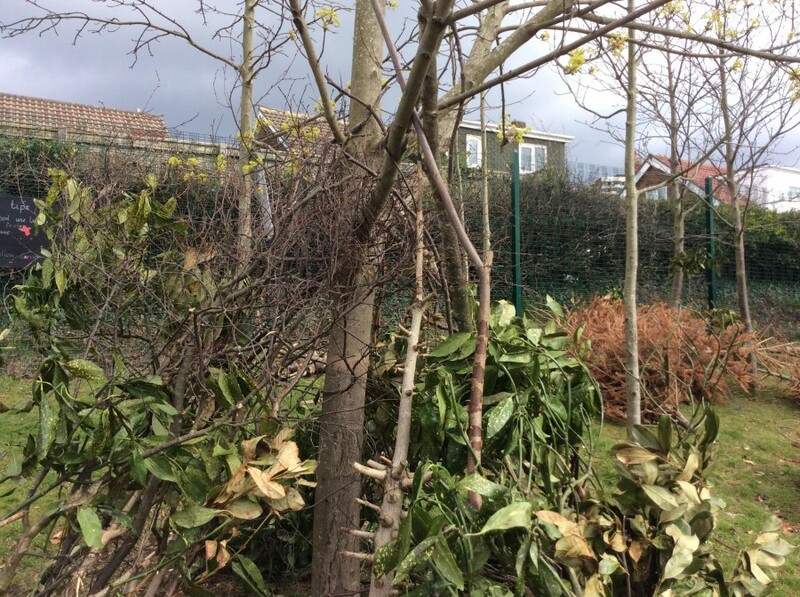 Using a tree as a centre pole makes it easier to get a shelter up quickly. 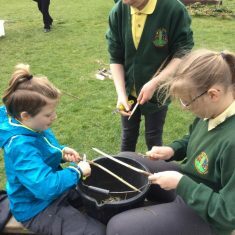 Having an understanding of selecting appropriate materials that inter-lock makes a sturdy frame. 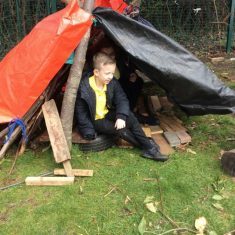 This den even had some flooring.